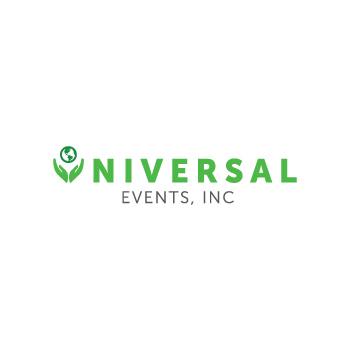 Universal Events grows businesses and expands brand awareness through the efforts of its team of highly-skilled and innovative marketing professionals. Our team applies the latest research methods to analyze markets and understand each client’s ideal customer base. We implement our promotional campaigns quickly and efficiently in order to maximize brand exposure. As a result, when a client entrusts their brand to our experts, they can focus on their day-to-day business with the knowledge that their public profile is growing. We ensure a high return on investment for each and every client because we implement widespread experiential campaigns that expand reach without breaking our clients’ budgets.